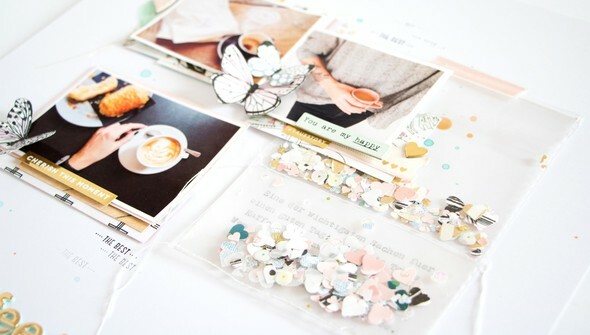 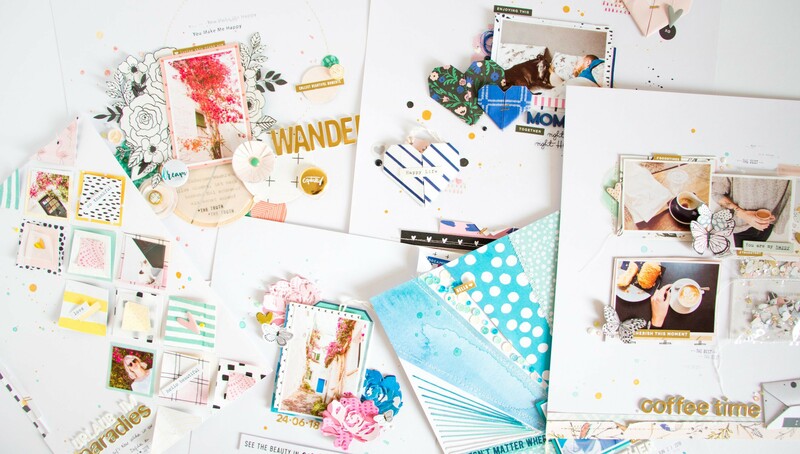 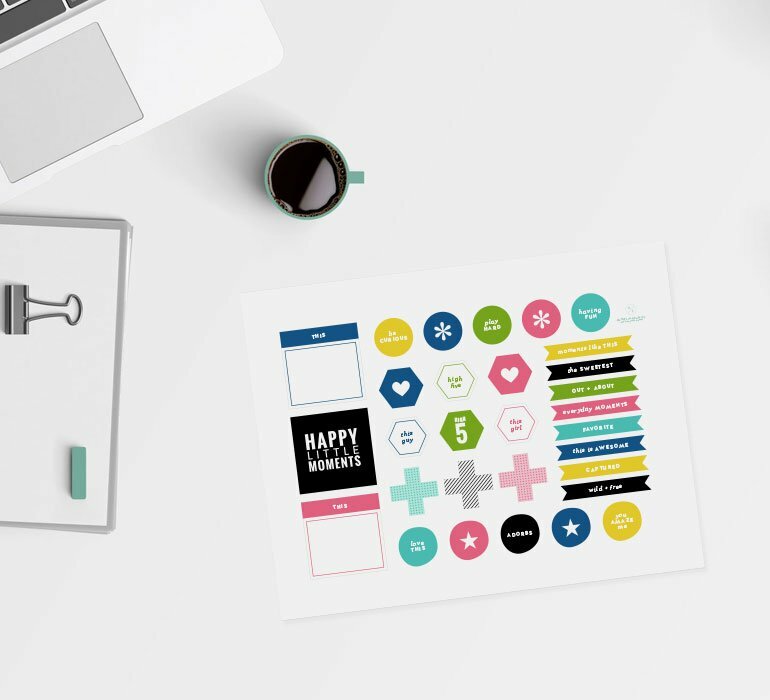 Put a dent in your paper scrap collection! 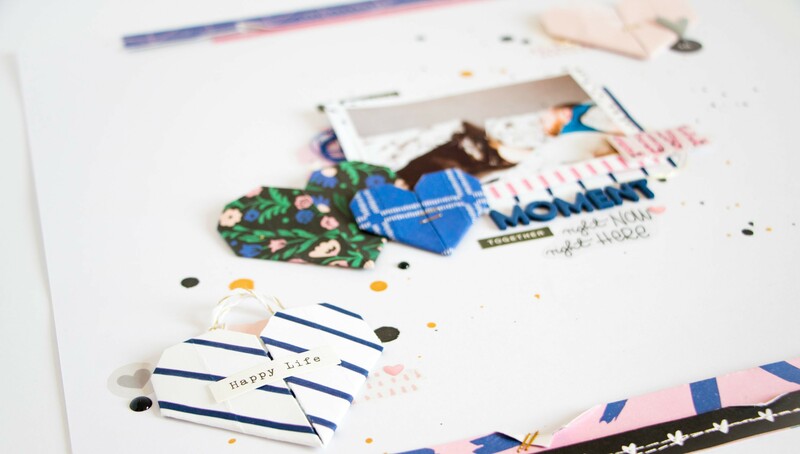 In this second installment Use Your Scraps, Kathleen Graumüller encourages you to put your hoarded paper scraps to good use! 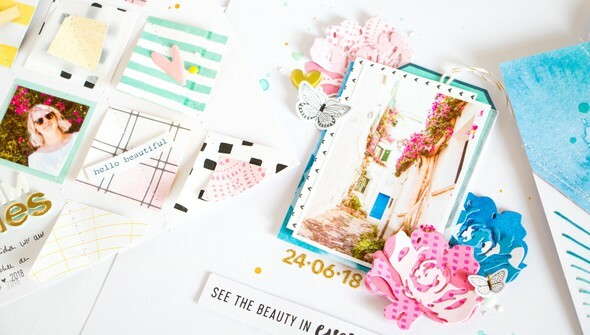 Learn techniques for incorporating layers, creating your own embellishments, going interactive, creating your own background, and using punches and dies. 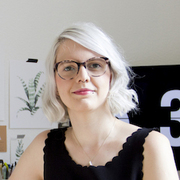 Each lesson features examples of each technique, a start-to-finish process video, and an additional take on each lesson's prompt from one of six talented guest contributors. 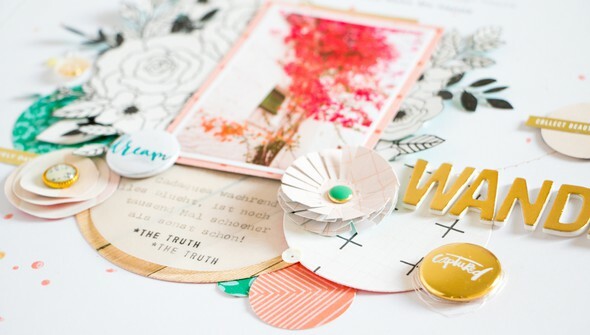 This class is chock-full of inspiring ideas that are sure to motivate you to Use Your Scraps. For even more inspiration, check out the first class in this series, Use Your Scraps.